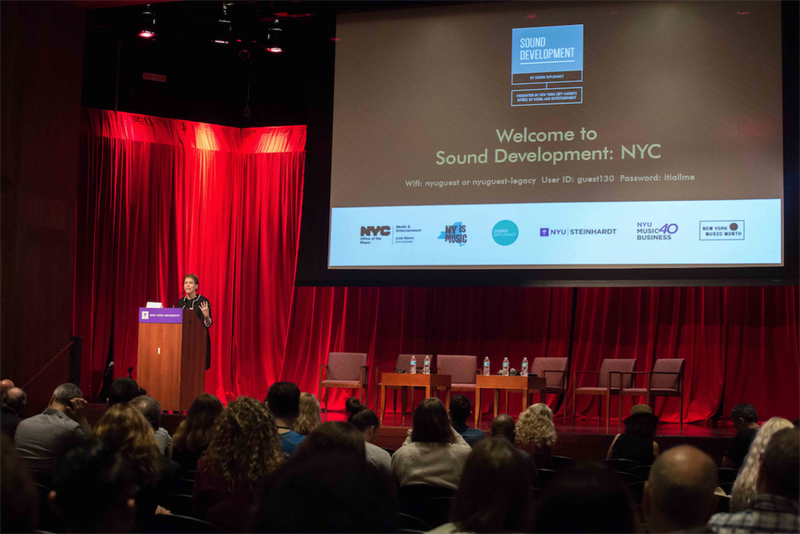 On June 1, the New York City Mayor’s Office of Media and Entertainment (MOME), NY is Music, Sound Diplomacy and NYU Steinhardt proudly presented Sound Development: NYC. 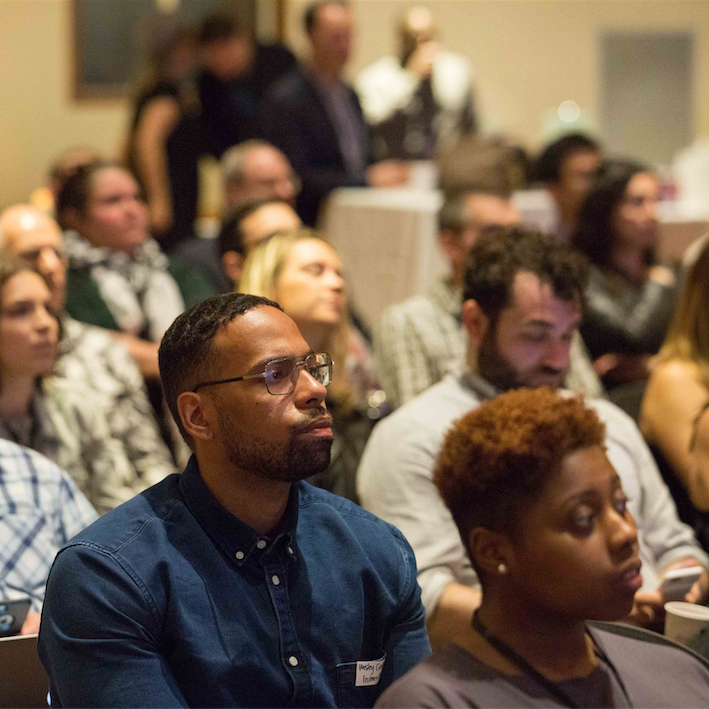 Staged as the launch for the inaugural New York Music Month, Sound Development was a full day conference that explored the intersection of music, tech, real estate, and economic development in New York. Sound Development is part of the Music Cities Events series and organised by Sound Diplomacy.